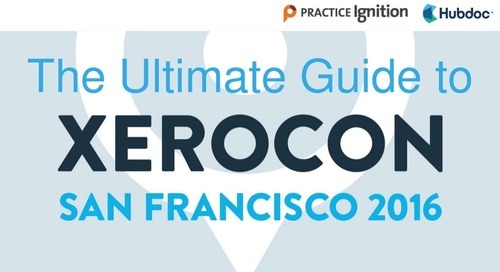 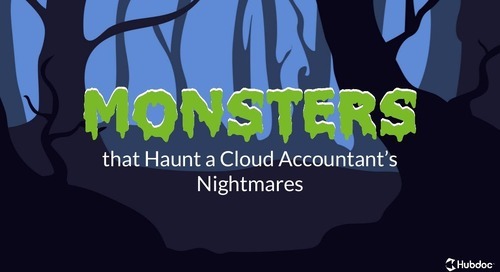 Cristina Garza, founder of Accountingprose, Xero Gold Partner and Hubdoc Top 50 Cloud Accountant, knows a thing or two about building a consistent and recognizable brand. 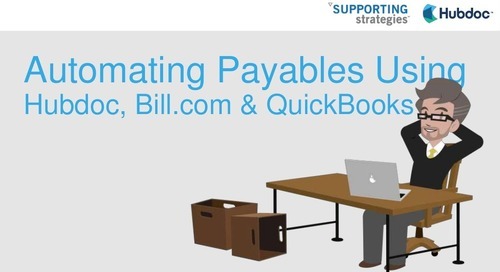 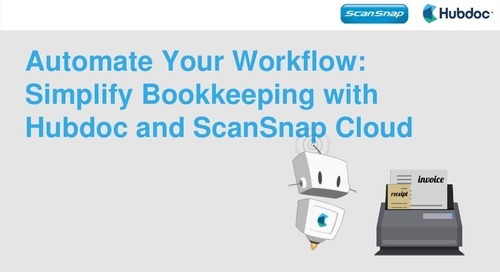 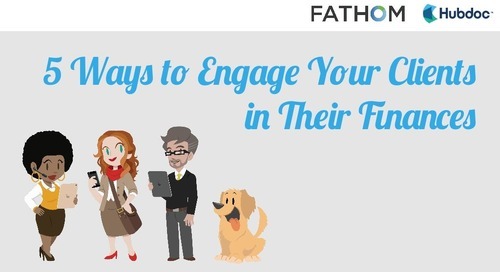 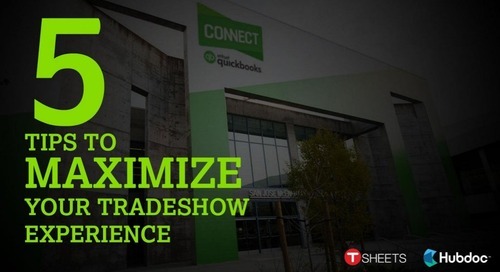 She joined us for a webinar to discuss advanced marketing tips for accountants and bookkeepers. 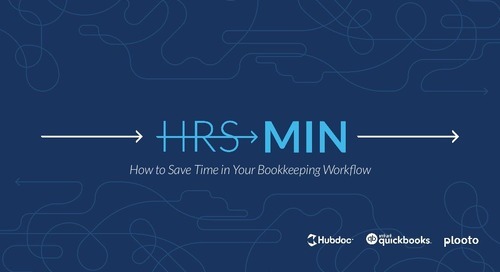 Use this link to watch the webinar: https://hubs.ly/H08sQ6r0. 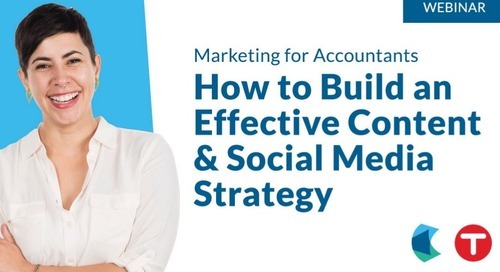 In this webinar, Cristina Garza, Hubdoc, and TSheets discuss how to build an effective content marketing and social media strategy to grow your firm. 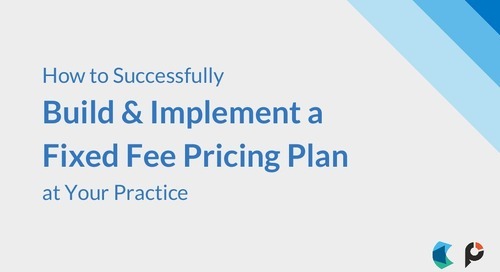 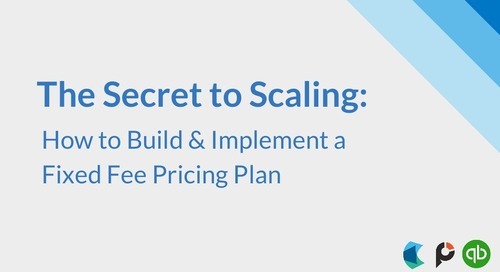 Get Trent McLaren's tips for how to build and implement a fixed fee pricing plan at your accounting or bookkeeping practice. 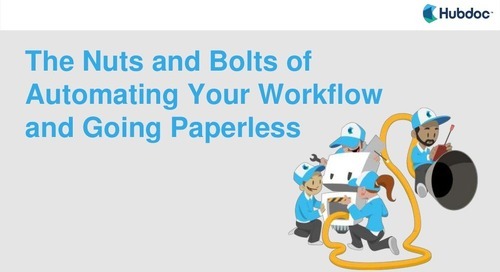 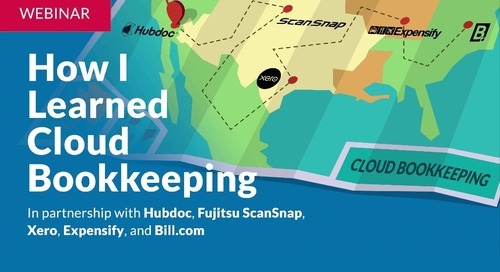 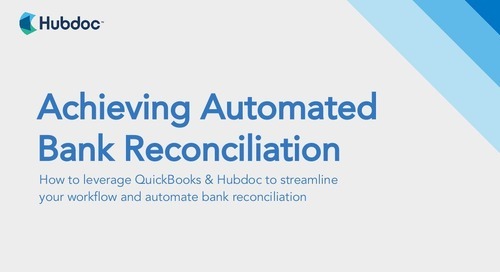 Learn to leverage QuickBooks & Hubdoc to streamline your workflow and automate bank reconciliation.